Since 1950, Camp Challenge (a ministry of InFaith) has been held at Lopez Canyon Conference Center each summer. Each week is geared toward a different age group ranging from 3rd graders through high-school graduates. 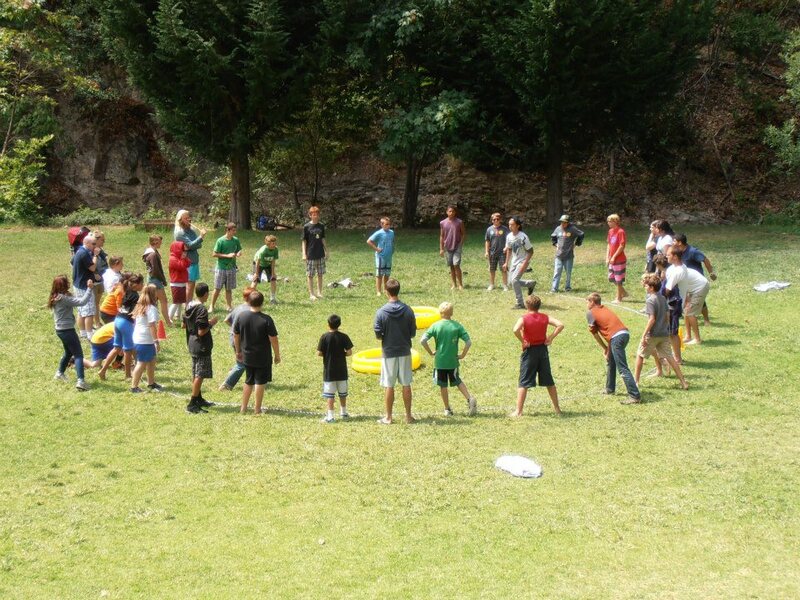 If you’re up for adventure, open to making new friends and interested in growing in your knowledge of Christian truth – then Camp Challenge is for you!